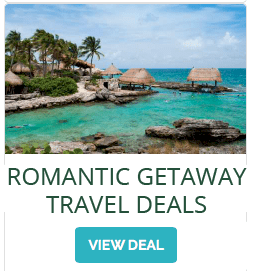 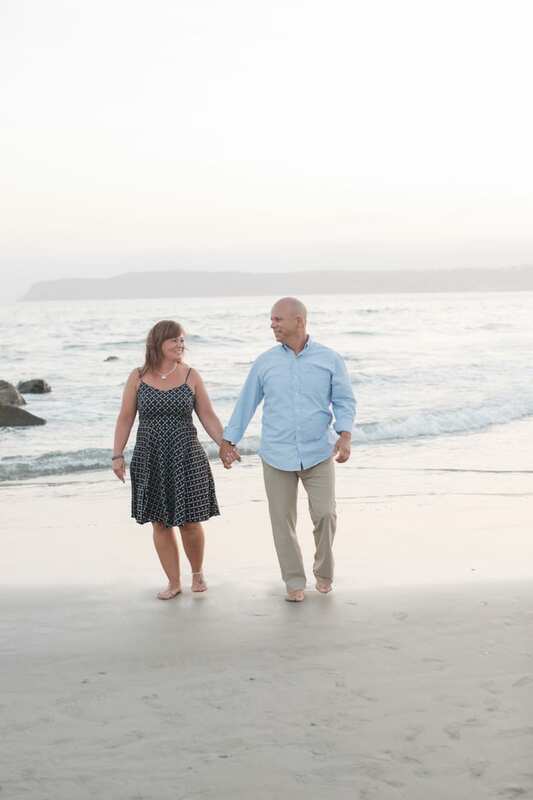 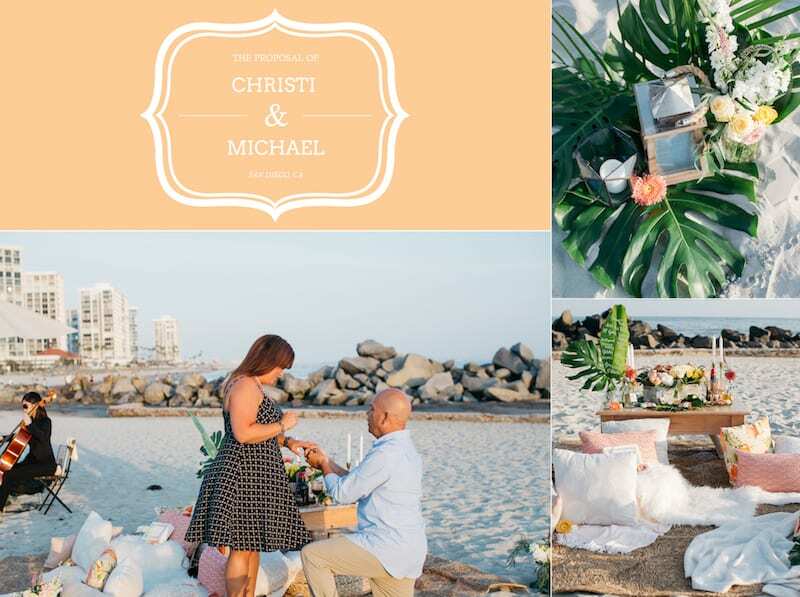 Christi and Michael love traveling to tropical beaches! 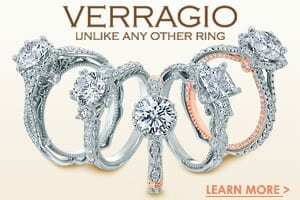 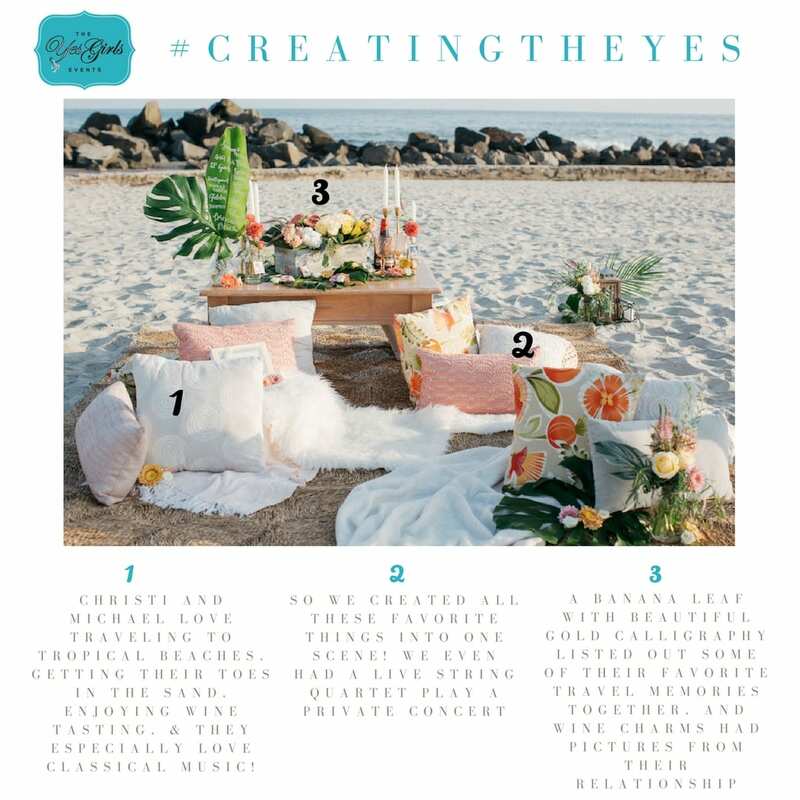 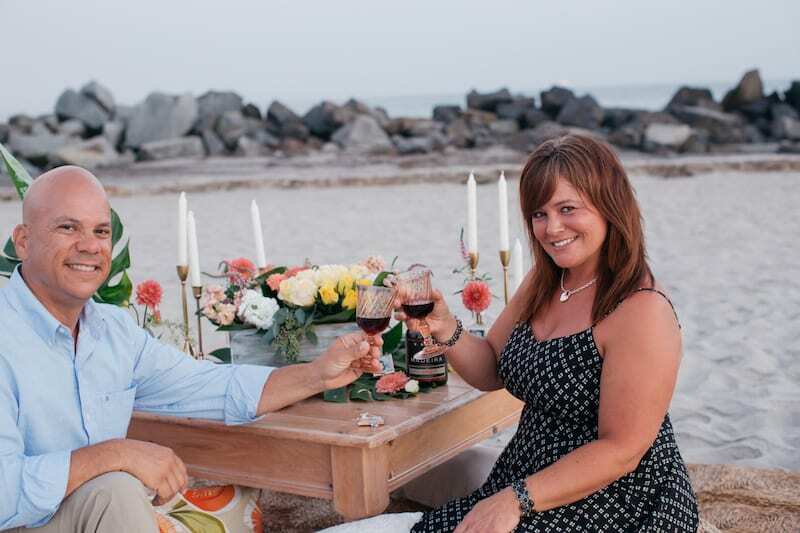 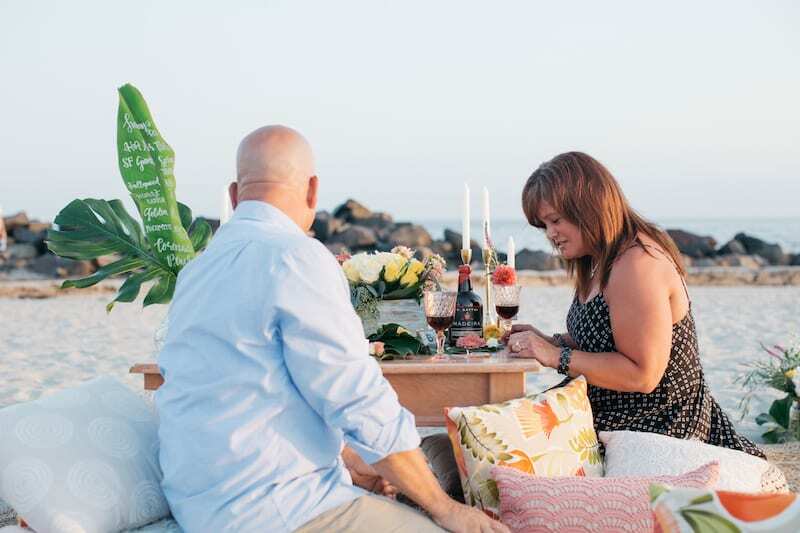 They enjoy wine tasting and lounging with their toes in the sand and they especially love classical music! 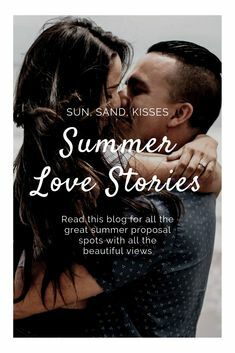 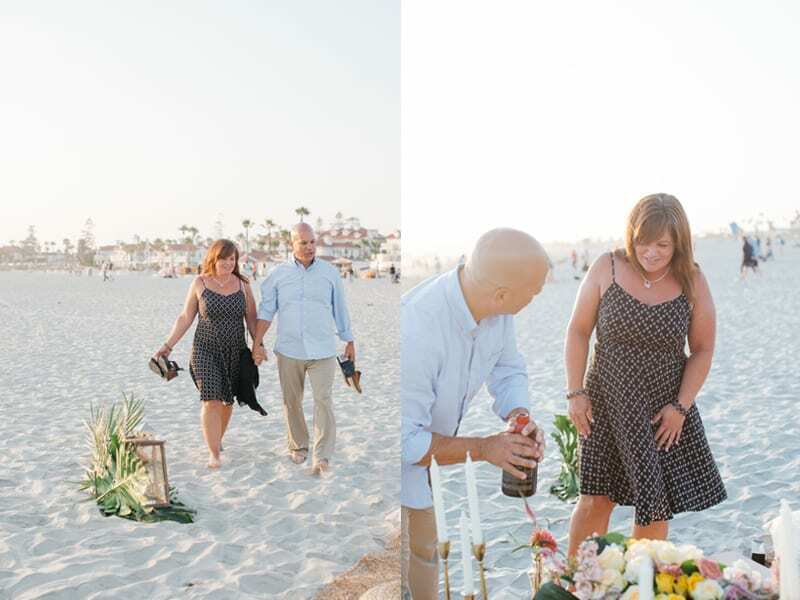 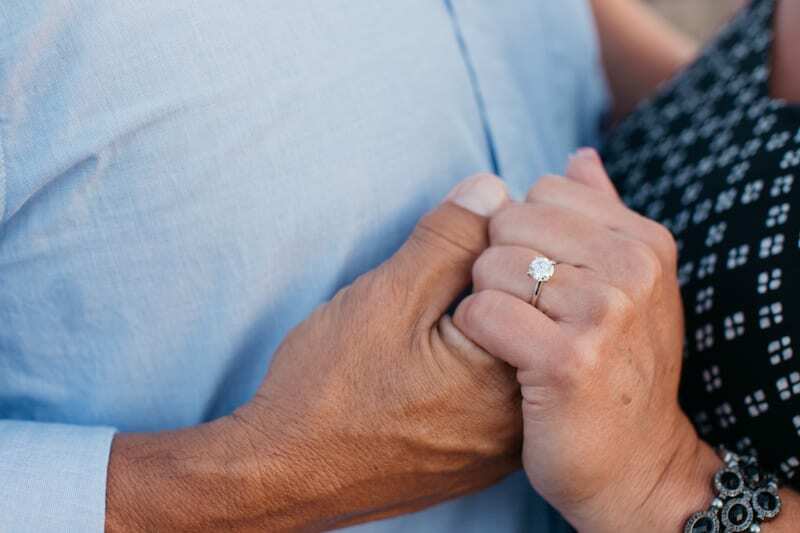 So for their proposal we paired all of these passions together for one grand beach picnic outside of Hotel del Coronado! 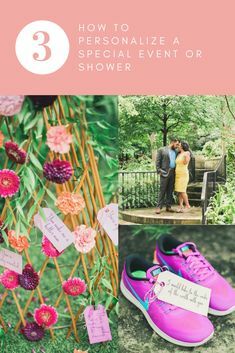 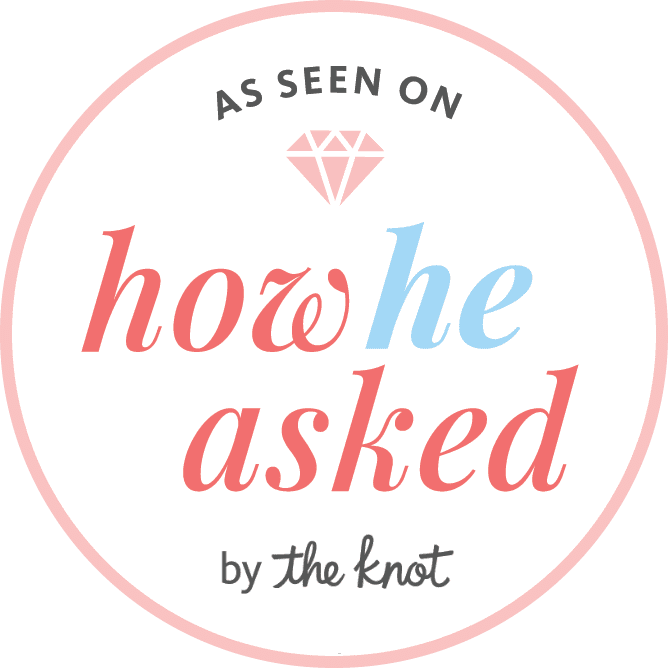 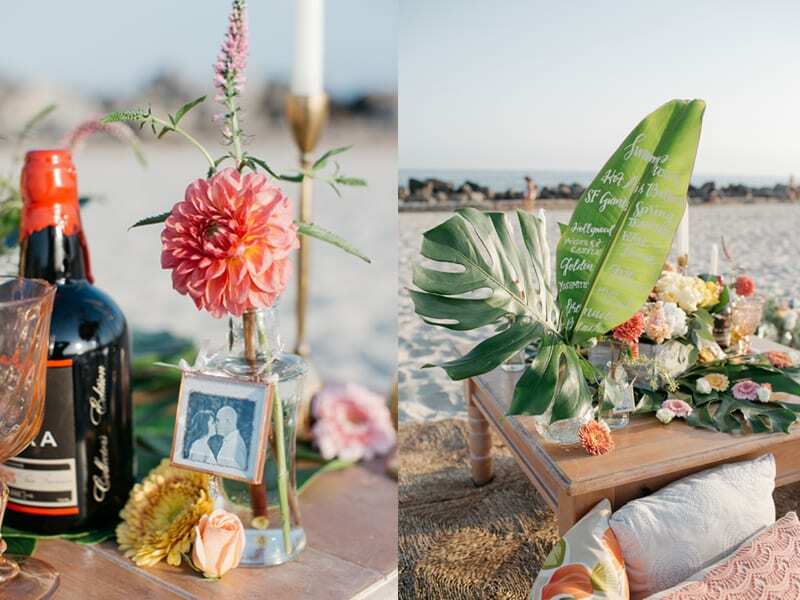 A banana leaf with beautiful gold calligraphy listed out some of their favorite travel memories together, and wine charms had pictures from their relationship. 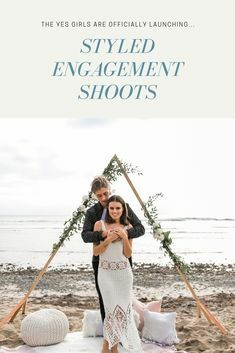 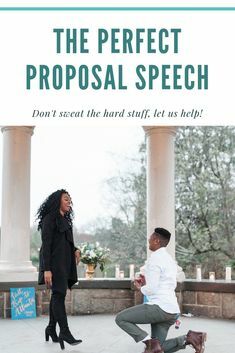 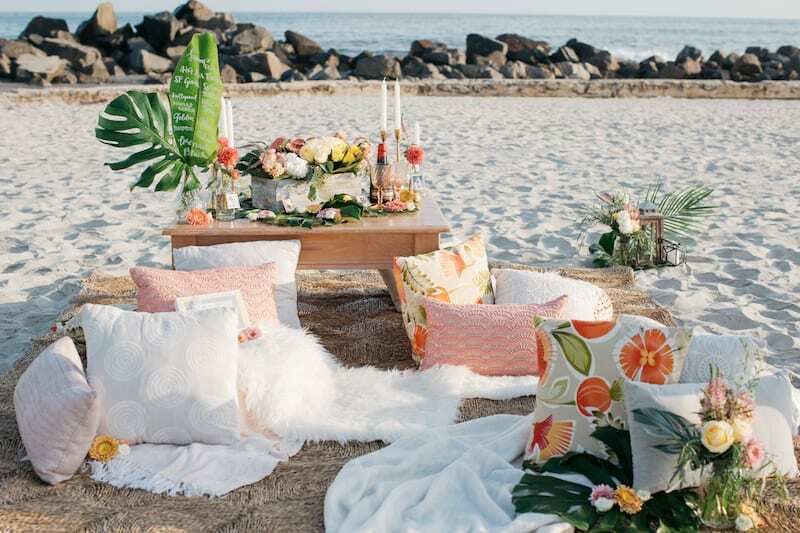 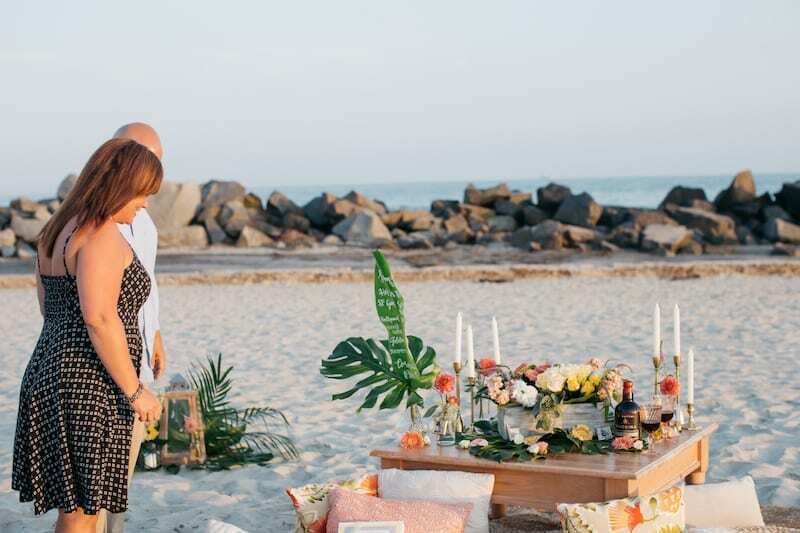 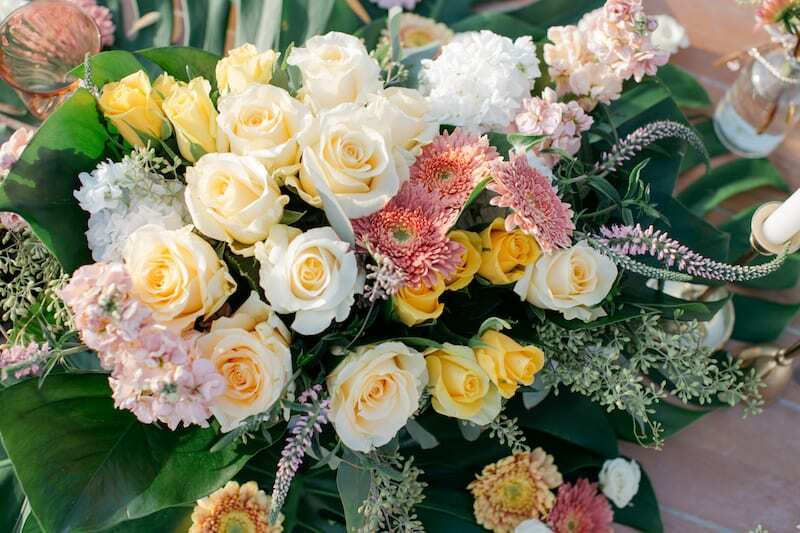 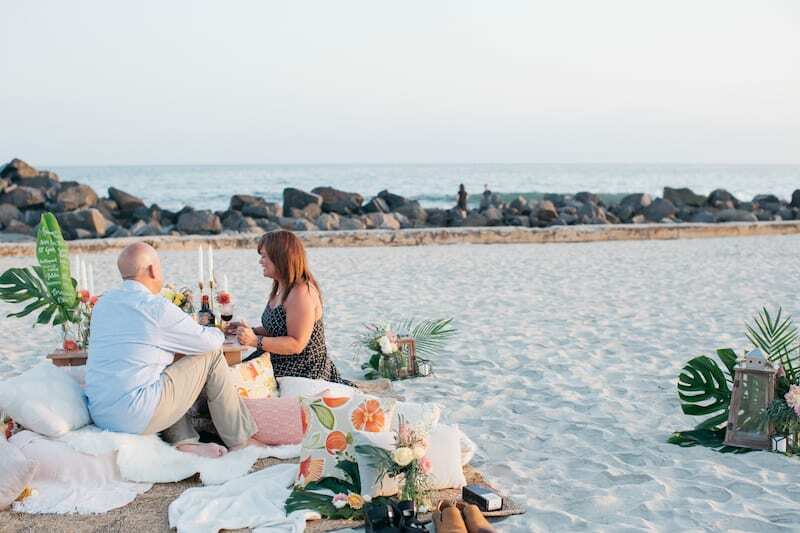 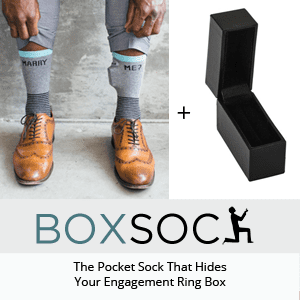 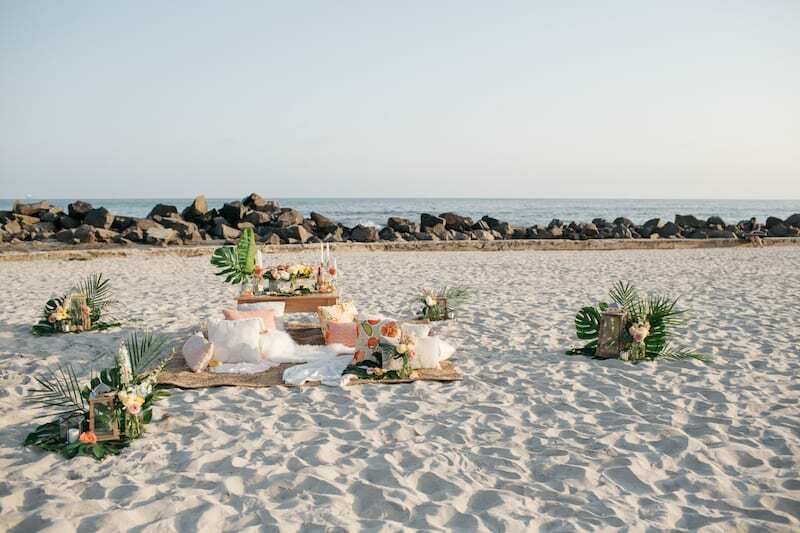 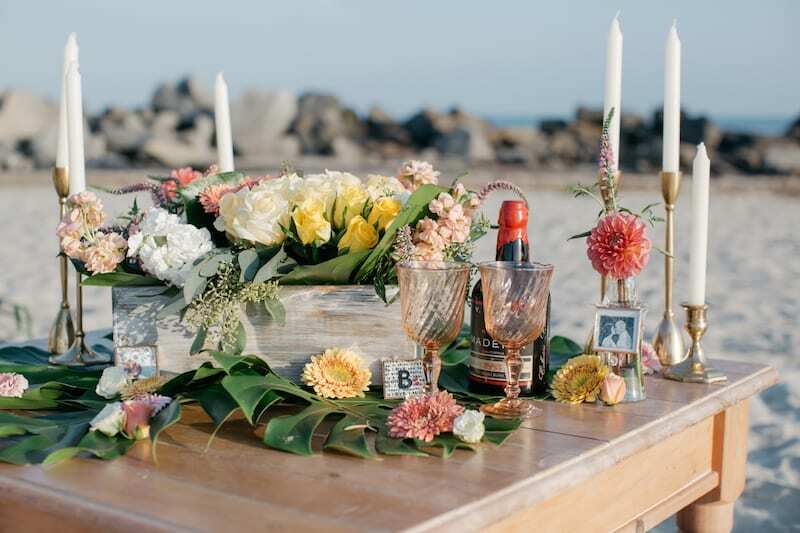 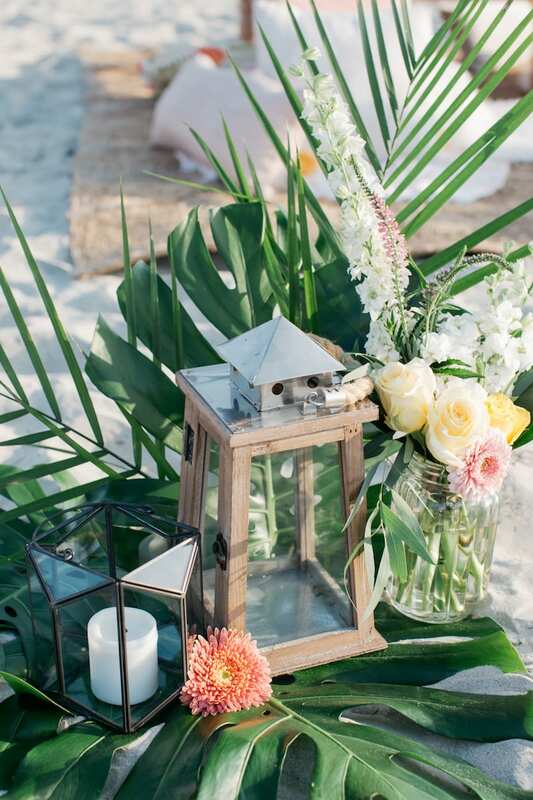 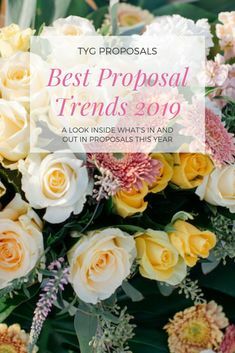 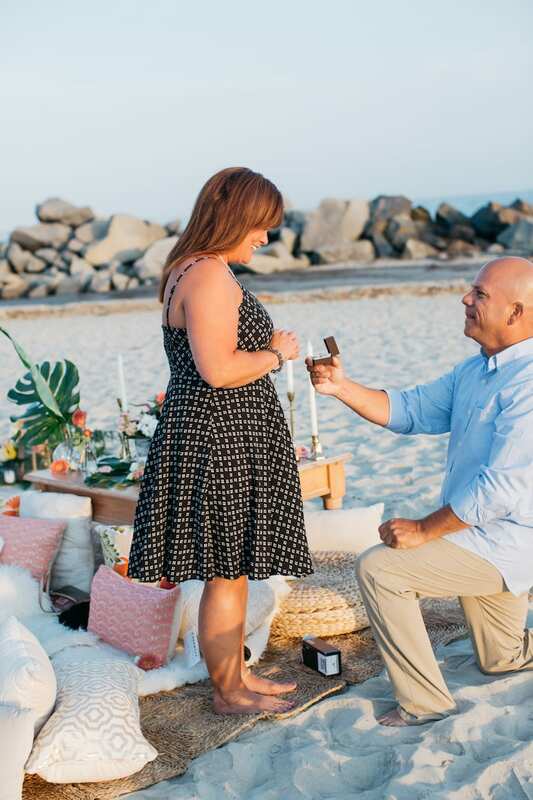 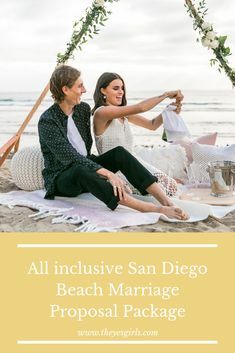 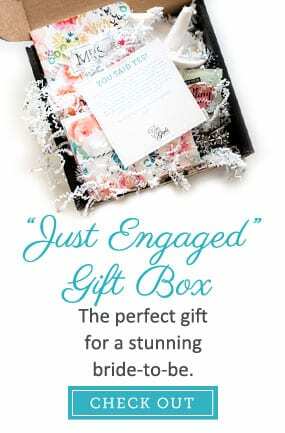 Throw in some tropical florals and a woven bamboo rug and voila – you’ve got yourself one adorable beach picnic engagement!